Since its establishment, Galicia Abogados has been considered one of Mexico’s most respected law firms and a market leader. Galicia Abogados is recognised for its participation in sophisticated transactions, its multidisciplinary approach and leadership in five strategic sectors: finance, energy & infrastructure, private equity, real estate and regulated industries. It is also regarded for being a solution-oriented firm, whose lawyers proactively facilitate transactions and make business happen. The firm seeks and trains highly qualified professionals with international presence, most of whom have studied at prestigious universities and have worked at leading law firms in the United States and Europe. Teamwork, its dynamic approach to business, its drive and commitment to be its clients’ preferred business partner, while maintaining its strong values and empathy, makes Galicia Abogados stand out as the leading, unconventional and reliable law firm that confirms its purpose. The firm works with a network of high profile international law firms throughout North and Latin America, Europe and Asia, in order to support its clients with a global reach and strong local business knowledge and sensibility. The firm focuses not only on helping its clients express their interests, but also characterises itself for taking into consideration the point of view of others, thus achieving results that are innovative and in line with its clients’ needs and businesses. Over the past 23 years, the firm has had the privilege of being part of landmark transactions that have helped build a more competitive Mexico facing the challenges of the 21st century and allow the firm to continue its drive to generate growth, lead the market in social responsibility and strong values. 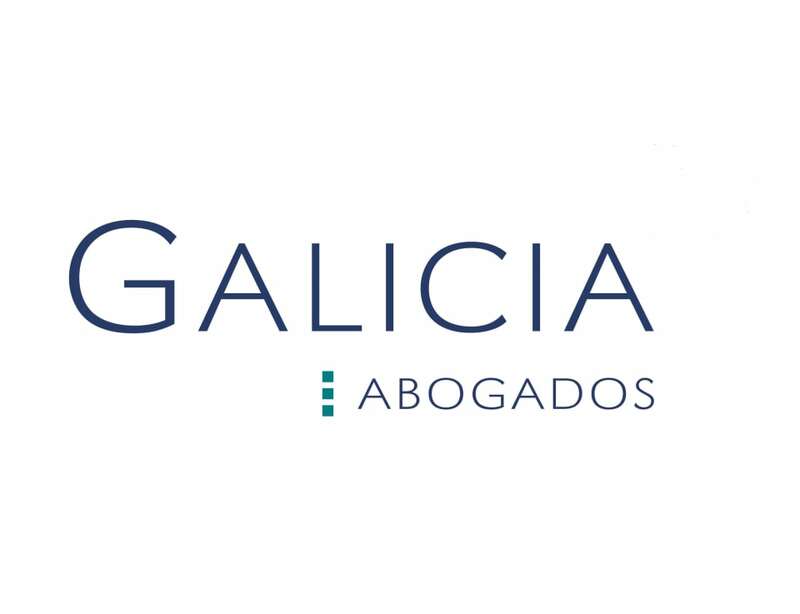 Galicia Abogados is committed to making sure that each acquisition, each securities issuance, each energy and infrastructure project we help develop and finance and each transaction that it participates in, translates into economic development and social benefits, for which it is devoted to drive the growth of its clients, of the firm, and of its human capital. Finally, Galicia Abogados is also committed and distinguishes itself for its pro bono work and approach to social responsibility. We do extensive pro bono work for multiple organisations, in order to ensure that our efforts will bring maximum benefit to our society and our country, generally.